SKU: 1923. Categories: Audio CD, Folk, Goldenlane, Jazz. 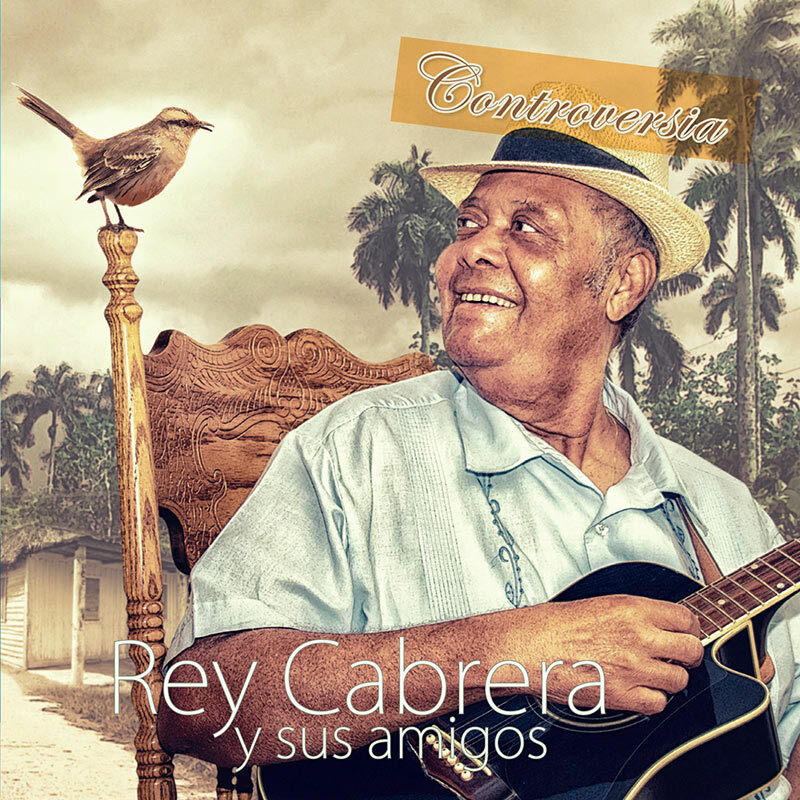 Cabrera is one of the last ambassadors of the Cuban musical style known as son cubano, and has performed everywhere from the Montreux Jazz Festival, the North Sea Jazz in South Africa, the UK, Belgium and more!